Fill in this simple form to offer your property online or to assess your rental apartment in person. All information you provide is secure and will be kept strictly confidential. 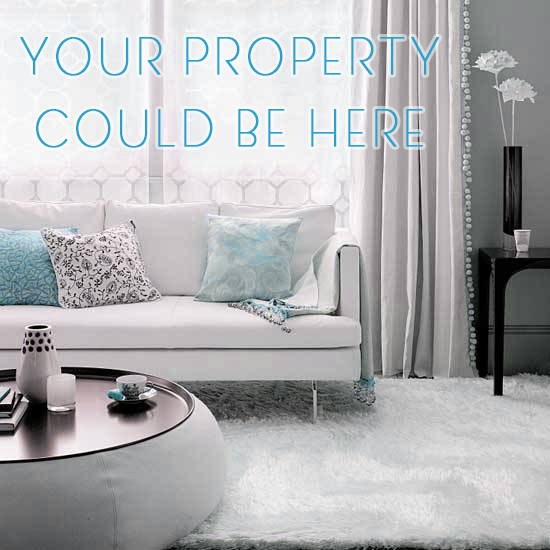 The more specific your property description is, the more precisely we can create an online exposure of your property. To provide a more detailed Comparative Market Analysis, we would be more than happy to also assess your rental property in person. We are also happy to advise you in advance. Please feel free to contact our rental housing consultants if you have any questions.